We are happy to present this year's photobook gift guide featuring a wide selection of books that we hope will delight nearly every photobook lover on your shopping list. Over the next few days we'll be posting gift suggestions featuring a wide range in genres, styles and prices -- limited editions to books under $25. All titles are currently in-stock or will be arriving soon. For more ideas check out last year's guide, which includes some classic books that have been reprinted and a few others that we still have in stock. And if you still can't find quite the right thing, we also offer gift certificates in any amount. Read parts II, III and IV. The third and final volume in Nick Brandt's stunning photographic trilogy on the animals of east Africa, Across the Ravaged Land presents the profound affect of poaching on this once thriving world. In addition to Brandt's unforgettable portraits of elephants, lions, water buffalo and other animals that he is well known for, Across the Ravaged Land contains powerful new work including portraits of humans for the first time ever and Brandt's intriguing and widely popular Calcified Animals series. 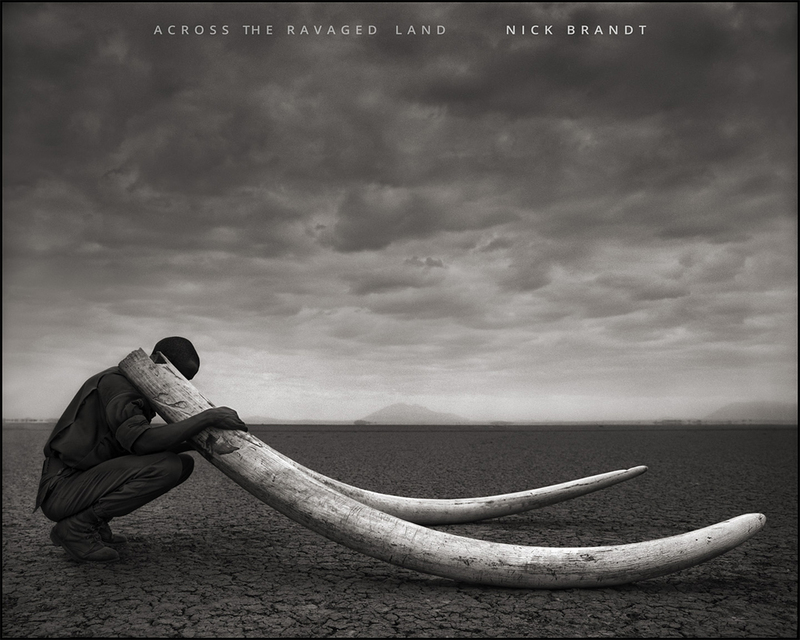 A must-have for Nick Brandt collectors and wild-life lovers alike. On This Earth, A Shadow Falls featuring images from Brandt's first two books is also available. 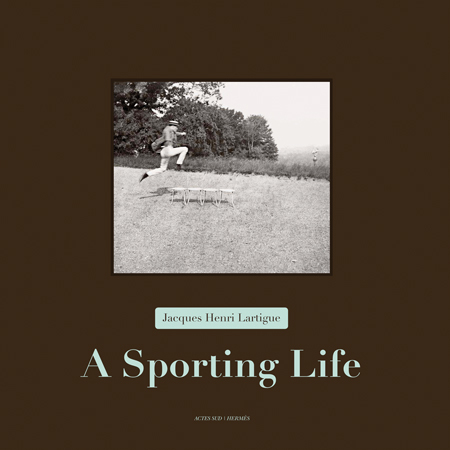 A Sporting Life by Jacques Henri Lartigue is a beautifully presented collection of the photographer's images of the rising popularity of sport in the early twentieth century. Featuring everything from ice-skating and hockey to track and field, cycling, swimming, car racing and bizarre looking flying contraptions, Lartigue's candid images capture wonderful depictions of bodies in motion, as well as the fanatic clothing and smiling faces of his subjects. Short essays put the activities into historical context, personal notes caption each photograph and reproduced pages from Lartigue's journal are slipped in, showing his inscriptions and drawings. The book presents a joyous collection of images sure to appeal to anyone dedicated to an active life, but also lovers of vintage photography. 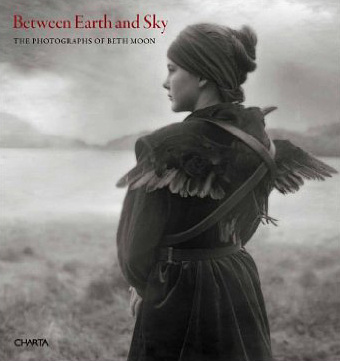 Presenting Beth Moon's five major photographic series' since 1999, Between Earth and Sky presents Beth Moon's gorgeous platinum images. Moon's work focuses on the earthly and spiritual interaction between humans and nature, each series featured in this volume touching on a different aspect of this relationship. Portraits of ancient trees, a pair of mated ravens, ritualistic-looking images of a child and fallen wild animals, strange looking exotic chickens and even stranger looking carnivorous plants grace the pages of this book, all captured in the rich tones characteristic of Moon's traditional printing technique. 1,004 islands dot the waters of South West Korea making up the Shinan archipelago. The breathtakingly beautiful and pristine islands also known as "The Island of Angels" became a place of exploration for Kenna over the course of two years, resulting in the 62 images in this monograph. 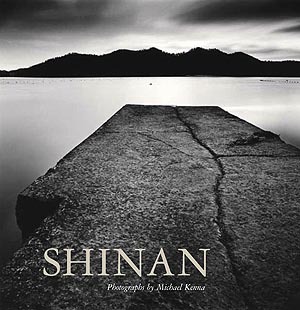 The images in Shinan show the interactions between land, water and sky in this remote location, captured in Kenna's unmistakable soft and meditative style that has made his work a favorite among photography lovers world wide. Published by Nazraeli Press, Shinan is printed on Japanese matte art paper using "Daido black" ink with tinted spot varnish. The first edition of 3,000 copies are presented slipcased, making it a beautiful addition to Kenna's expanding and collectible oeuvre. 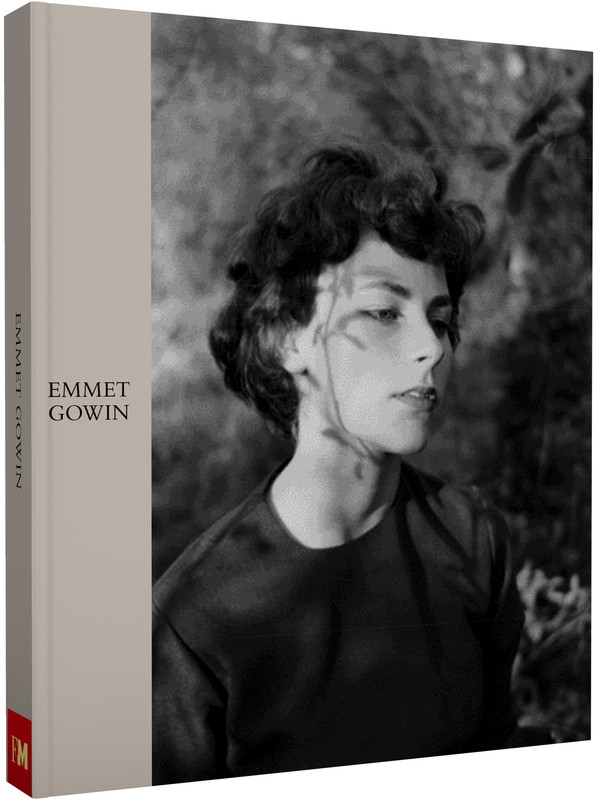 New from Aperture, Emmet Gowin collects decades of the work from the prolific photographer in a single volume. The book features work from the breadth of Gowin's career -- from his intimate portraits of his wife, children and extended family to his aerial photography to his European landscapes. This beautiful survey is a testament to the importance of Gowin's work and his place in twentieth century photography. We have a limited number of signed copies in stock, and once those are gone we won't be getting any more. Unsigned copies can be backordered.